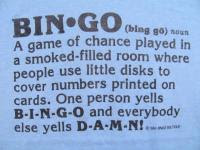 Sir Thrift A lot: Bingo Boutique! 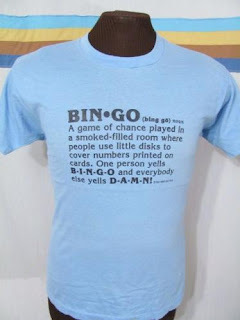 i love bingo and bingo shirts! !